Brad Point Bits - Purros Machinery Co.,Ltd. Are you looking for drill and drill bits? Drill and drill bits have a key role to play in the toolkit of every handyman. These metal spiral shafts are essential as far as boring a hole. There are various types of drill bits that enable you to place in a hole in numerous materials. In order to bore an accurate hole in the surface, you will need the correct drill bit. With so many choices, it gets difficult to choose the right one. This article highlights the several types of drill bits available on the market. 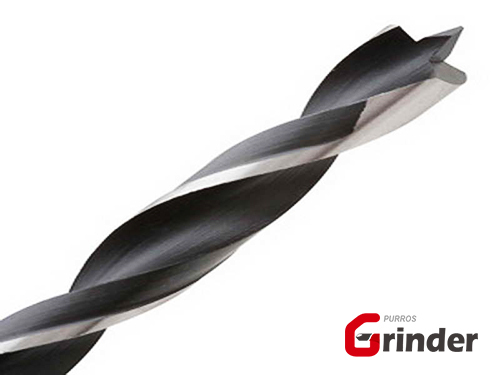 Read on to know which drill bit can be used for various materials.